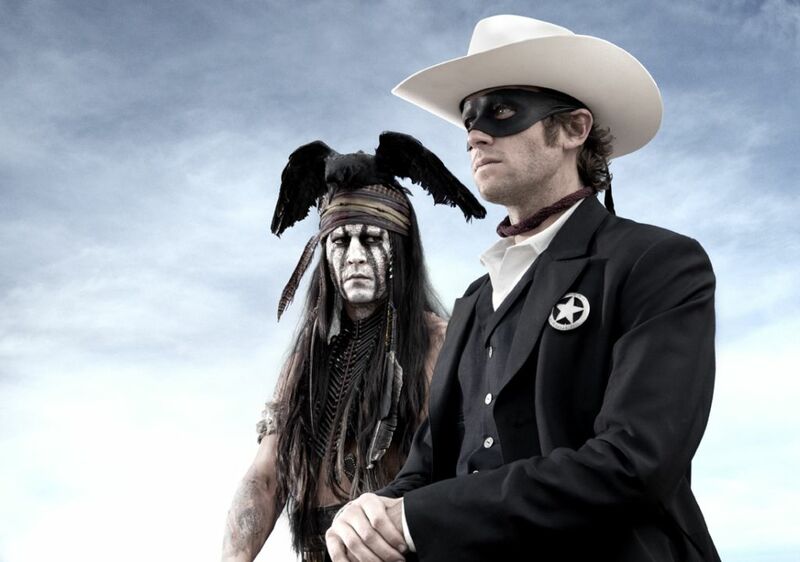 Earlier this month we showed you the first image of Armie Hammer and Johnny Depp as the Lone Ranger and Tonto in Disney’s big budget Lone Ranger adaptation. Johnny Depp recently spoke to EW about his take on the character, and he took a moment to explain that dead bird he’s using as a hat. 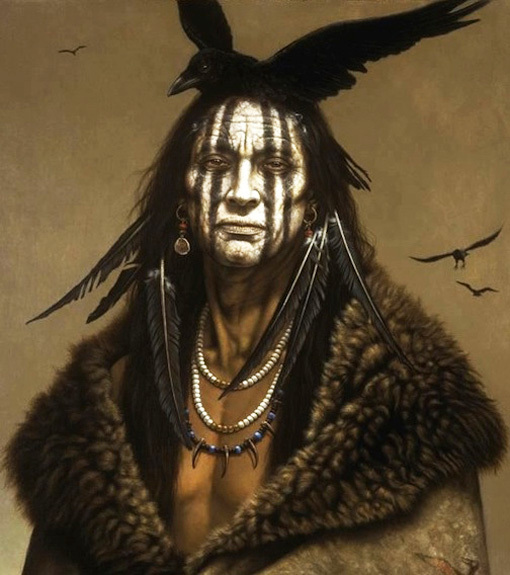 Kirby Sattler's "I Am Crow"
Am I the only one that imagines a scene where Depp’s animatronic headpiece gives him spiritual advice? And the voice just happens to also be provided by Depp? Seriously, if that’s in the trailer I will be first in line to check that out. The Lone Ranger is scheduled to ride into theaters on May 31st, 2013. “Pirates of the Caribbean: On Stranger Tides” passes $1 billion box-office worldwide gross. Comments for Johnny Depp Explains His Version Of Tonto are now closed.